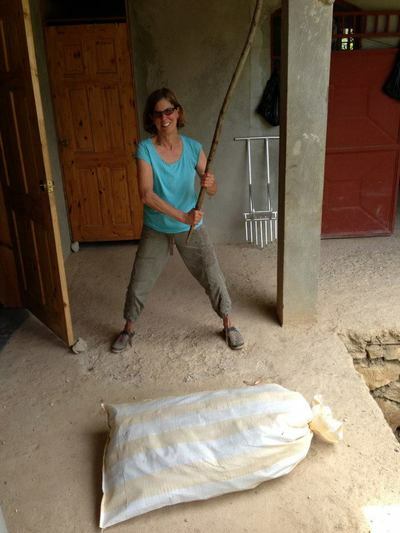 Donna began working with VHP in March 2006 when she participated in a volunteer group trip to Haiti. As a Board Chair, she coordinates current work and plans future projects, leads group trips to Haiti, and works with Haitian partners on program implementation. Donna is a member of the The Rotary Club and has volunteered as a community chaplain. Kimball began working with VHP in 2006 and travels to Haiti as many as 6 times a year working in partner communities. She coordinates travel planning and all the logistics for teams while in Haiti and conducts assessments on future projects. Following the earthquake in 2010, Kimball went immediately to assess the status of VHP partners, projects, and priority needs in addition to providing support. Augusta, the VHP treasurer, has been a VHP volunteer since her first trip in 2006, She initially headed up the Medical Clinic project in the village of Desab working closely with village leaders and medical personnel there. 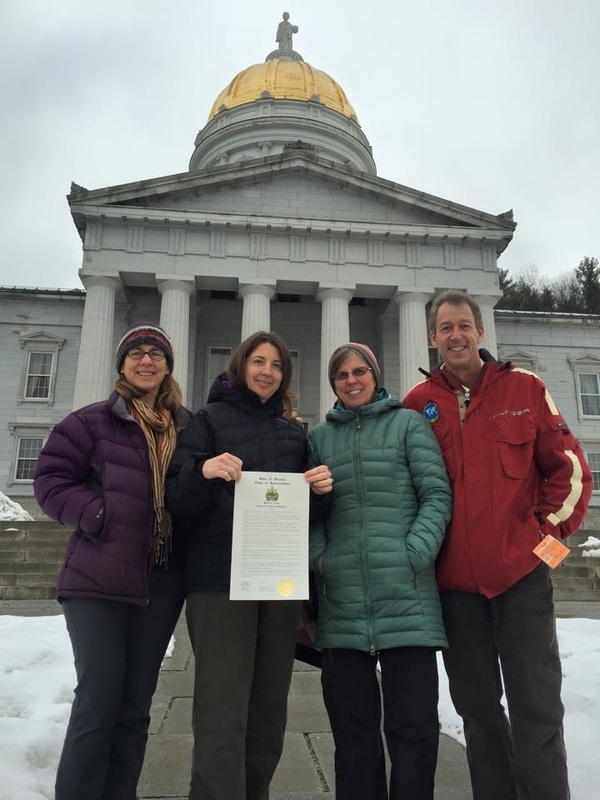 Augusta is an RN at the University of Vermont Medical Center and Visiting Nurse Association. 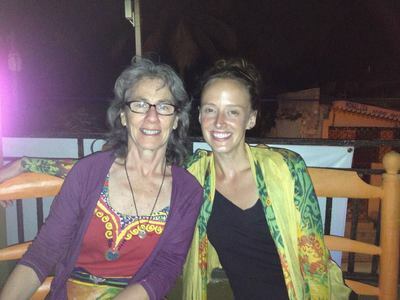 Susan became involved with VHP in 2008 - writing a grant to purchase and install bio-sand water filters. Since traveling to Haiti in 2009, Susan as continued to support VHP and monitor the water filter program. As a licensed psychologist, she has and continues to serve on boards such as McAuley Square Housing, Mercy Connections, Inc, and Mater Christi School. She is also a member of the Vermont Reiki Association. Tom became involved in VHP after taking his first trip with us in April of 2015. With a background in education (Physics and Earth Science at UVM) and having worked in sustainable development most of his life, Tom is bringing sustainable and innovative construction techniques to Haiti and VHP projects. Tom lives with his wife Beth and their sheep, honeybees and chickens in Essex Vermont. 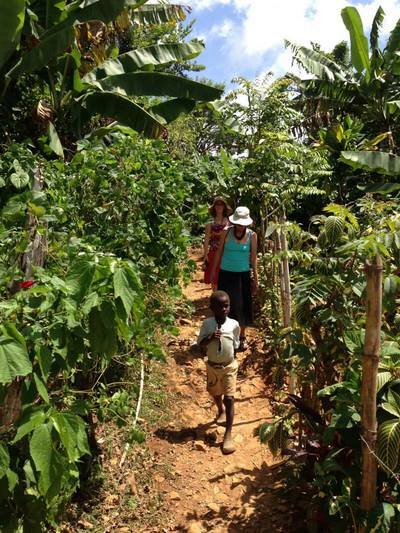 Katie first became involved with VHP in 2009 during her first trip to Haiti and since has completed an internship with VHP examining attitudes toward clean water in Duchity. She joined the board in 2016, and is involved in a variety of areas. Katie earned her MPH from NYU in 2014 and now works as a senior information analyst at OneCare Vermont, where she manages Care Management Program data. Despagne has been a part of VHP since 2007. He is our in-country director and also the founder and manager of the Duchity Vocational Training Center program. Additionally, Despagne along with his family hosts VHP volunteers in Haiti. Despagne has spent many years working for international organizations in Haiti. When not in his home town of Duchity, Despagne lives with his wife and children in Port-au-Prince. Patrick and Emmanuel have worked with VHP since 2007. They are chief technicians and educators for the BioSand water filter program. Their main responsibilities include: delivery and installation of filters, clean water and health education, and follow up maintenance with customers. Fenel served as general manager to VHP's Desab Medical Clinic from 2008-2011. Currently, he works as the business manager for the Duchity program and assists VHP in a variety of other logistical and communication aspects. Fenel is a college graduate with a degree in business and is a village leader and church minister. He lives with his family in the small city of Cabaret. A co-founder of Vermont Haiti Project, Tim was involved in the creation of VHP's first major program-- the Desab Medical Clinic. A board member from 2007-2016, he continues to serve as a volunteer, helping VHP with administration and public relations. Tim works as a network television sports commentator and producer, as well as heading up alumni relations for a children's summer camp.